Step 1: Collect the parts that you need. Step 2: Update to the V5 Smart Motor. 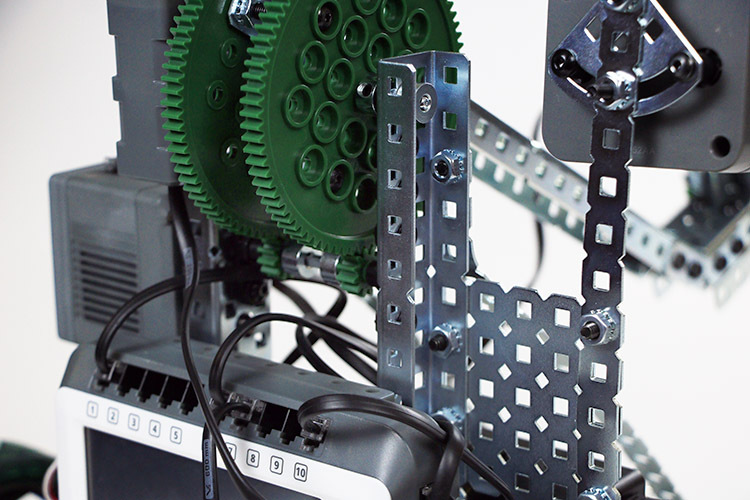 Remove one of your 393 Motors from your Clawbot. 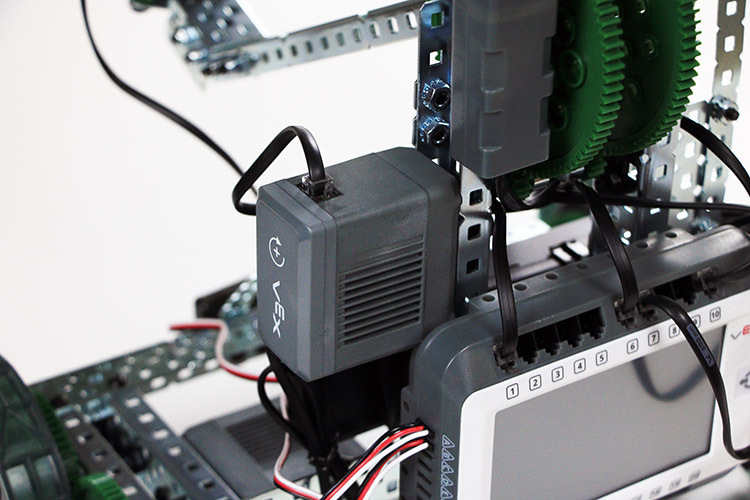 Test the positioning for the V5 Smart Motor. It should fit in its place. Step 3: Secure the V5 Smart Motor and wire it to V5 Robot Brain. 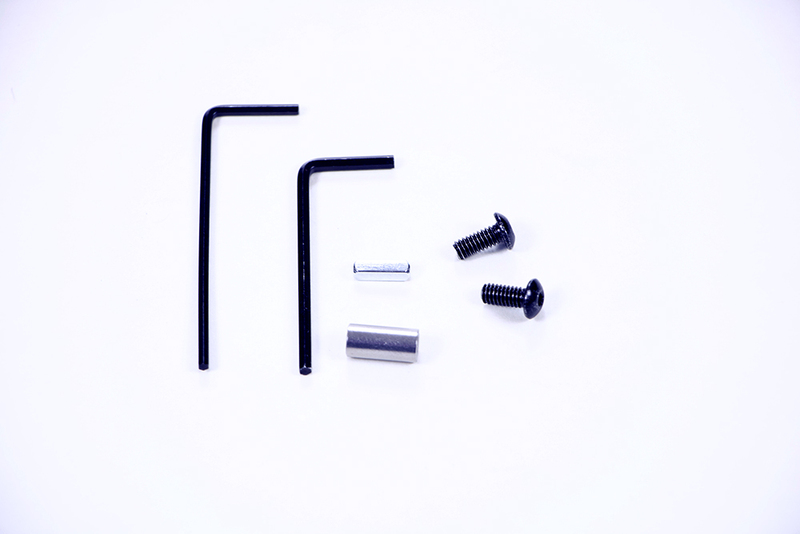 Use the tools that you assembled to securely mount the V5 Smart Motor to where the previous motor was, near the center of the V5 Clawbot's arm support structure.